Are you looking to learn about BPM or freshen up on how to use the platform? Or maybe you want to build your knowledge on macros or how to build more complex workflows? Training is an important resource to have while using a business process management software platform. 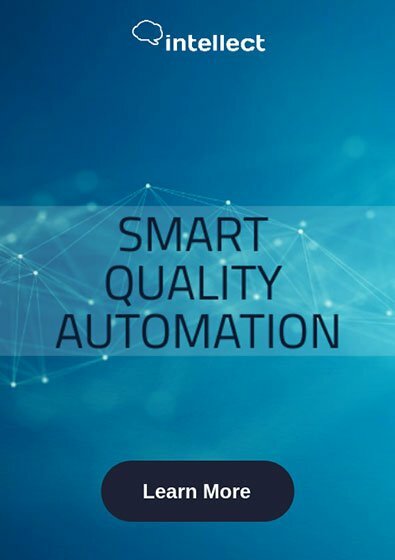 Interneer believes in providing the best quality training and support so you can gain hands on experience to start automating your business processes and workflows. Free training webinars covering introductory topics to advanced concepts are available every month in a series of instructor led classes. In each information packed webinar trainings you will learn how to create a new workflow application. Webinar classes can be taken as often as needed with prior registration and are open to all. All webinar trainings are completely free! We highly encourage anyone interested in learning about BPM technologies and how it can apply to your organization to sign up risk free. Please register at http://training.interneer.com.